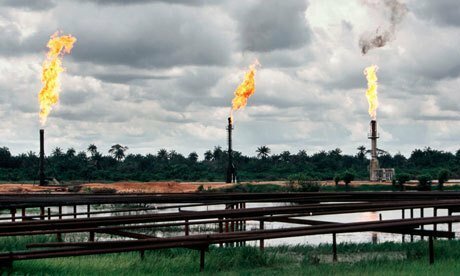 No fewer than 800 companies have indicated interest to manage 176 gas flare sites in Nigeria, the Minister of State for Petroleum Resources, Dr Ibe Kachikwu, has said. Kachikwu said on Thursday that government had received bids of 226 firms that paid the stipulated fees out of the 800 companies that expressed interest in managing the sites. He said that government was working hard to stop gas flaring in the country by the year 2020, 10 years ahead of United Nation’s deadline. He decried the practice of flaring a significant volume of gas produced in the country, thus depriving Nigeria the benefits that could have been accrued from the resources. “Provide six million households with clean energy, particularly in unlocking LPG (cooking gas i.e. produce 600,000 metric tonnes, MT, of LPG per year).